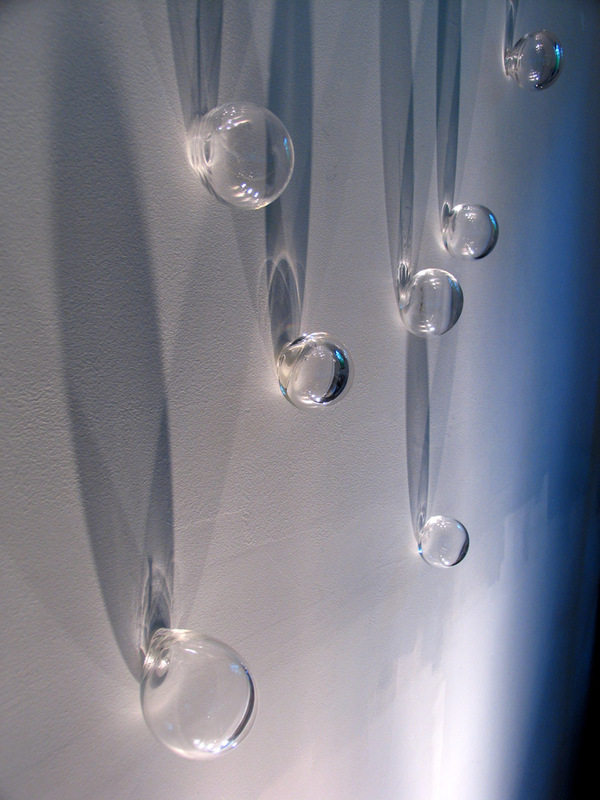 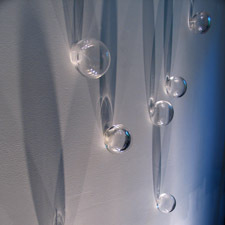 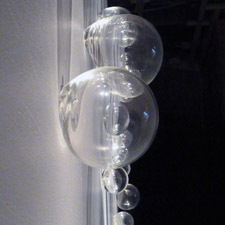 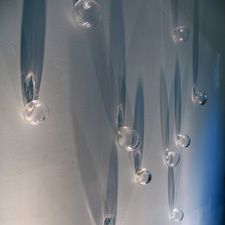 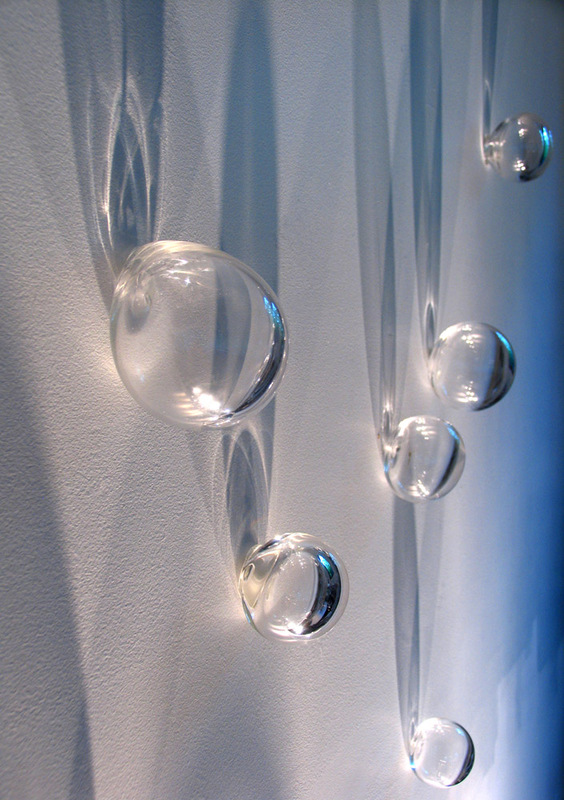 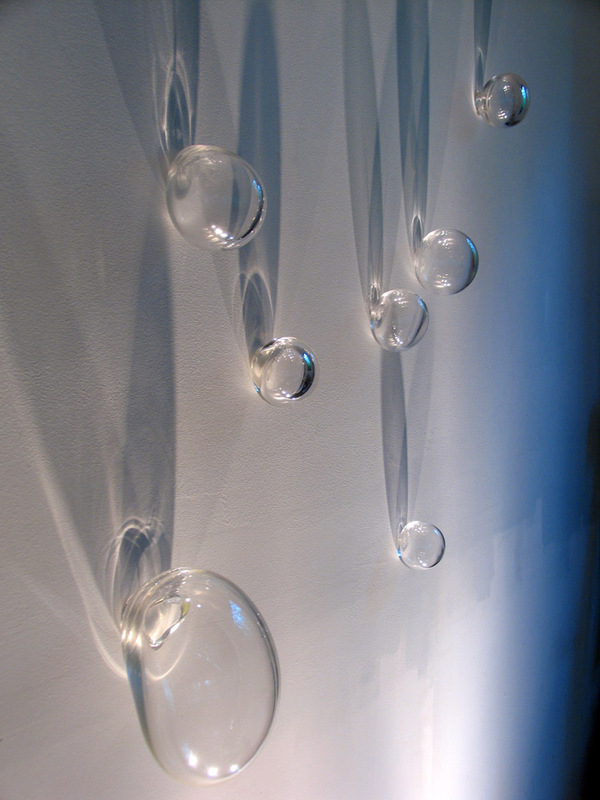 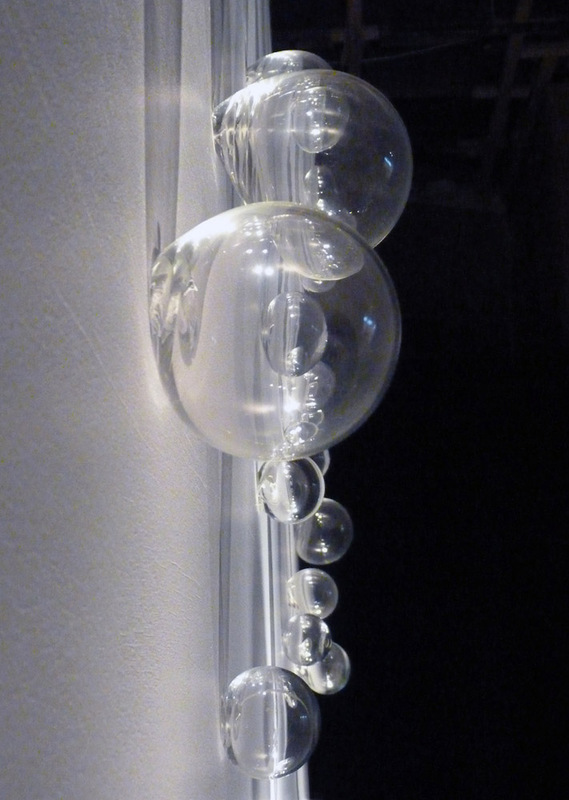 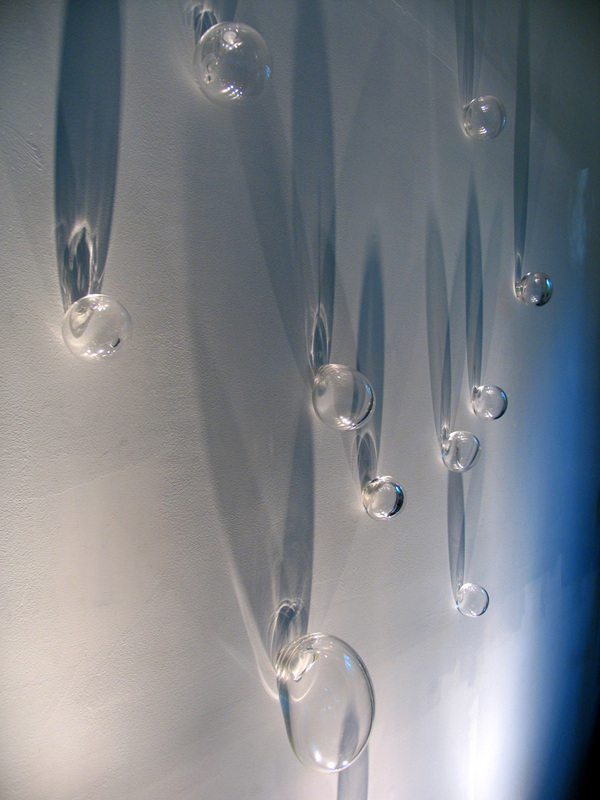 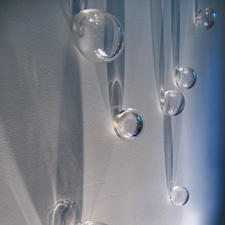 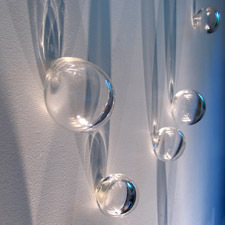 Suspended Breath is an installation composed of hand blown glass forms that uses gravity and projected shadow. 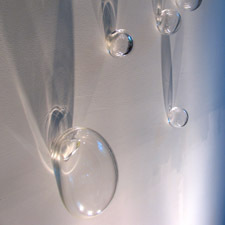 It was first exhibited in Blown Away, the exhibition title referring to the gesture and immediacy of breath and weightlessness. 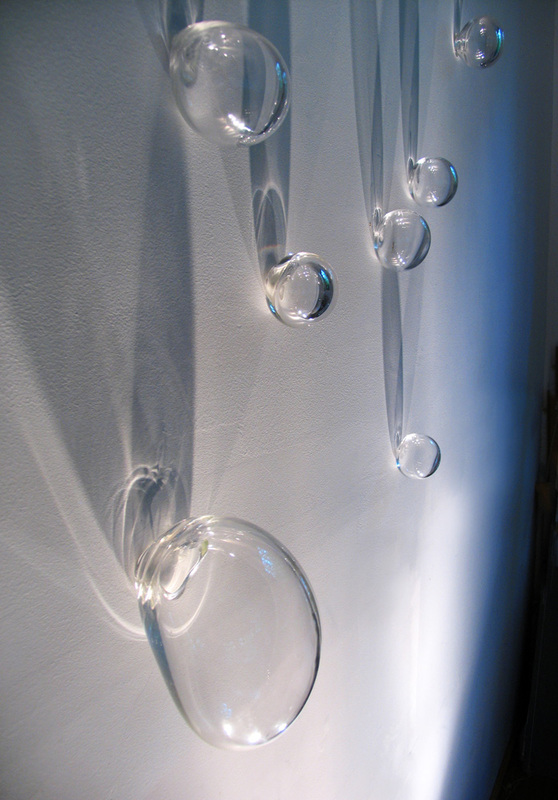 Copyright ©2016 Suzy Sureck | All Rights Reserved.